UPDATE: Leo Dorsey was located by Largo Police and is safe. Clearwater Police are asking for the public’s help to find a missing man. 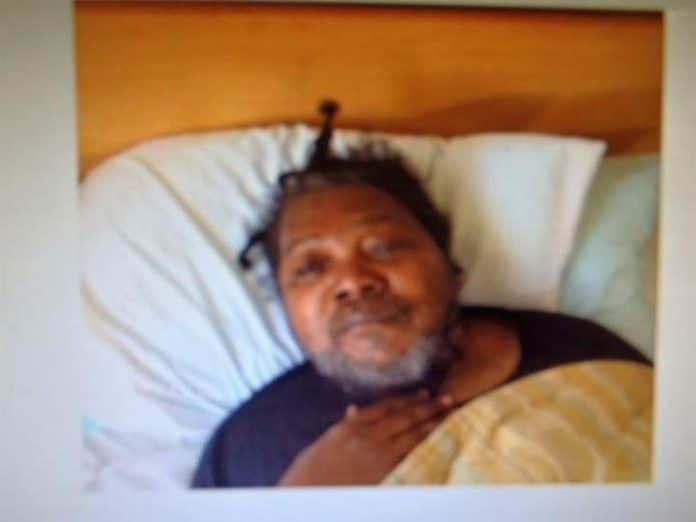 Leo Dorsey, age 67, was last was seen about 5 p.m. Saturday at Highland Pines Rehabilitation Center, 1111 S. Highland Ave. The Pinellas County Sheriff’s Office and Largo Police Department assisted in the search overnight, but Dorsey remains missing at this time.